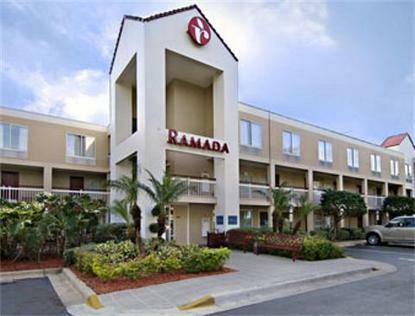 Ideally located off International Drive. Close to I-Drive Trolly. Walking distance to Shopping and Restaurants. Premium Location Close to Orange County Convention Center, Universal Studios, Wet N Wild, Sea World, and World Class Shopping. No pets allowed.